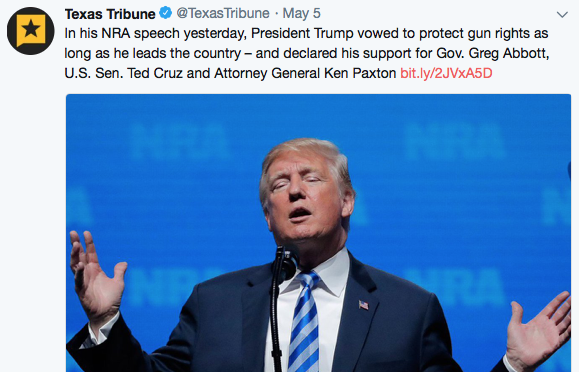 President Donald J. Trump endorsed Republican Attorneys General Association Vice-Chairman and Texas Attorney General Ken Paxton. Attorney General Paxton has been a tireless defender of the rule of law. 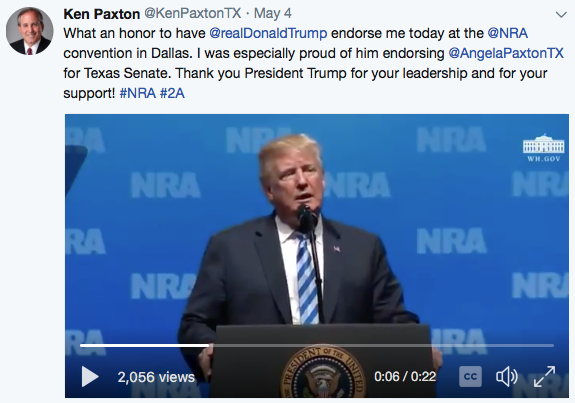 He also endorsed Texas Attorney General Ken Paxton and his wife, Angela Paxton, who is running for a Dallas-area state Senate seat.